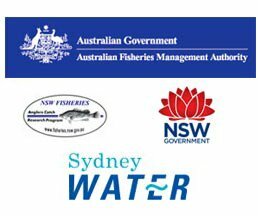 Maritime and Safety Training NSW and Victoria training venues are listed below. To make a booking or enquire about a course, simply call the contact person listed for each region. These venues are frequently used for our Boat Licence Course and Test. If you can't find a specific location near you please call our Head Office to inquire about other possible locations. Central Sydney, Sydney North and Northern Beaches. Weekly Courses held in Rozelle & on Pittwater - General Boat and PWC course, exam and practical training (covers the logbook requirements in 2-3 hours). Contact Superyacht Crew Academy, 02 9979 9669 or email [email protected] to book or for further information. © Copyright Maritime and Safety Training NSW. All rights reserved.